Rimmel London Magnif'Eyes Dual Ended Eye Sticks are THE Thing! 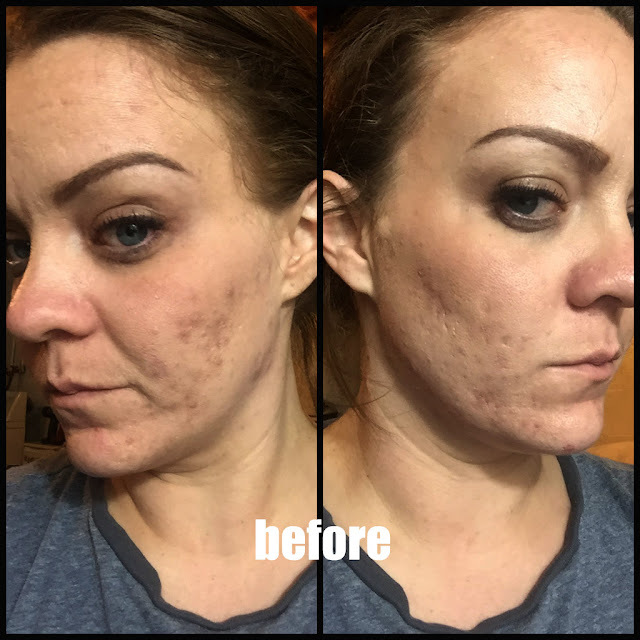 I was given an awesome opportunity to try out these **new** products from Rimmel London. Rimmel London has been killing it in the beauty world for me lately and these are no exception. 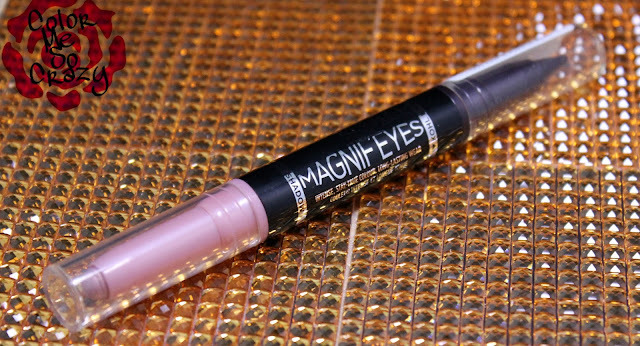 The Magnif'Eyes (great name first of all) double ended liner and shadow stick is all my world right now. You can pick these up at Target, now! There are 4 colors in total and I get to show you two of them! 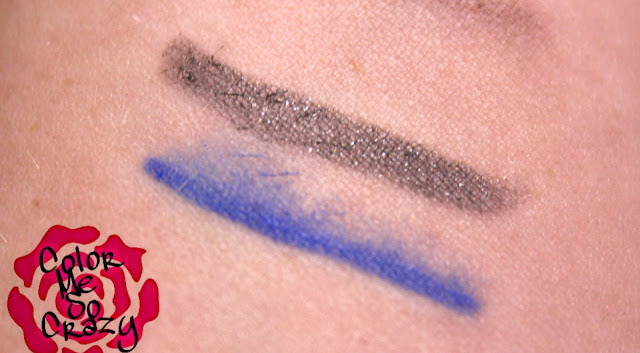 I have been rocking the blue liner all week and I just love how diverse the fat liner stick is. It's so easy to work with and you can use it as a thin line or smudge it for a more smokey look. I showed a little of both below. The shadow end of this stick is a charcoal shimmer. It is perfect for a smoked out eye, too. The combination of these two together is amazzzzzing! This is an amazing duo. The deep eggplant purple up against the shimmery pearlescent pink is soooo pretty. I love this purple liner. It's not too bright and it applies perfectly. The pink is very, very sparkly so you only need a little swipe. The formula on these are both creamy and smooth. They stay pretty much all day. No smudging, no bleeding, and no transferring. Once it's on, it's on until you take it off. 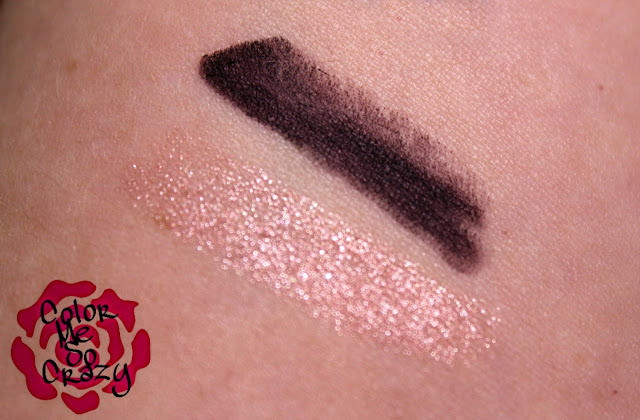 I love this since most creamy shadows I have tried do end up above my lid or under my lower lash. Say it with me...."Magnif'Eyes". How cool? Anyway, what do you think of these? Do you like the color duo?